Google subsidiary Motorola Mobility withdrew its entire second International Trade Commission complaint against Apple a move that has been characterized as "one of the most surprising developments" in the dispute between the two companies. The unexpected turn was detailed on Tuesday by intellectual property expert Florian Mueller of FOSS Patents. The complaint was first filed in mid-August, and the ITC announced a month later that it would investigate the complaint. No reason for the withdrawal was given. 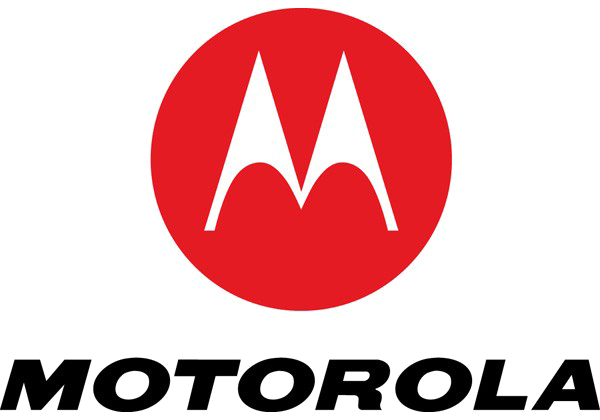 A filing made by Motorola moved to "terminate all claims in this investigation without prejudice based on Motorola's withdrawal of the complaint, with Motorola and Apple each bearing their own costs and attorneys' fees." Mueller said that the "simplest explanation" for the motion would be a global settlement deal reached between Motorola and Apple. However, a dismissal under those circumstances is usually done with prejudice, and the motion explicitly states that "there are no agreements between Motorola and Apple, written or oral, express or implied, concerning the subject matter of this investigation." "This could still be a unilateral goodwill gesture on Google's part toward Apple if high-level settlement talks are progressing well," Mueller said. "But it could also be a tactical decision involving a plan to reassert the same claims in a federal court."